I’ve been slacking on my posts. I’ve been so busy, without internet and I’m now playing catch up…bare with me! Definitely on E or MTV. I’d pitch my family and I! We’re crazy bunch. We’d make great TV, we got some type of up and down going on a weekly basis. We live really close together, like we’re still back home in Vincy. Put us in one house and you’ll have great family time, holes in walls, baby news and much much more! 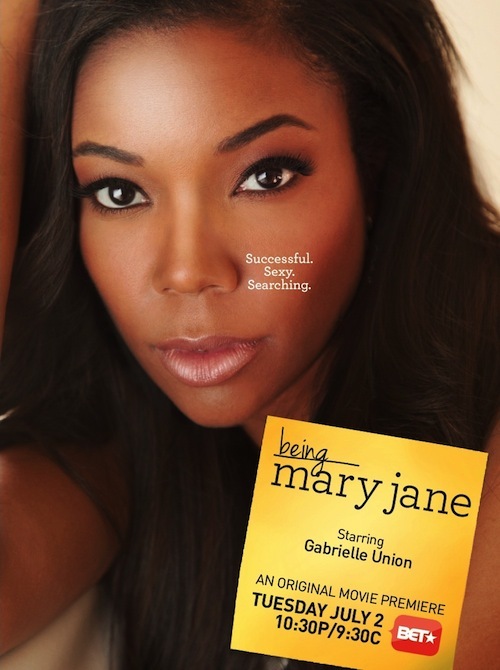 This entry was posted in Life and tagged 30 day challenge, Being Mary Jane, couples, family, Gabriel Union, relationships, single. This entry was posted in Life and tagged couples, husband, nicole bitchie, relationships, wife, wifely duties.